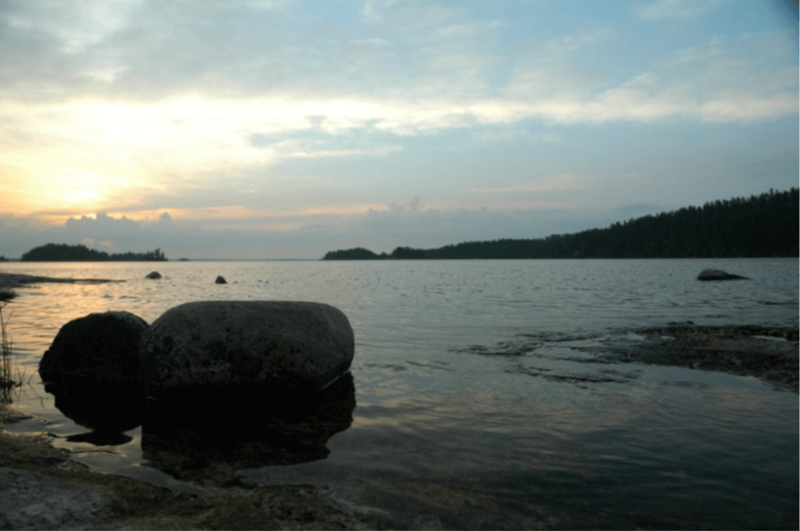 Millions of citizens in Canada and the United States share a love for fishing, but until recently, the invisible border that runs across Rainy Lake presented a barrier for American anglers. While the US side of Rainy Lake has many great fishing spots, the Canuck portion of the lake is home to a large population of fish as well. In July 2017, Canada relaxed Rainy Lake fishing regulations for Americans who want to fish in the northern part of the lake. This opens up new trolling and drifting opportunities over hundreds of square miles of Canadian waters. In addition to changes for where you can take your boat, the new regulation also allows Americans with past misdemeanors to fish the Canadian portion of Rainy Lake. Canada used to restrict all Americans with misdemeanors such as DUIs from entering any part of Canada, because what counts as a misdemeanor in the US is often considered a felony north of the border. The July regulation change gives more Americans the chance to experience world-class Canadian fishing and sightseeing from their boats. Canadian bait rules on Rainy Lake prohibit the use of live minnows or leeches. If you use night crawlers, they must be in bedding. Most areas on Rainy Lake are only two to four miles wide, so it’s easy to make a day trip to the Canadian side. Just be sure to have your fishing license onboard if you decide to partake in Rainy Lake’s Ontario fishing. Anyone in a boat that contains fishing rods but no fishing licenses could be subject to fines. The next time you head to Rainy Lake, check out some of Canada’s best fishing without the need for a passport. To start planning your journey, check out our navionics map to find the fastest route to Canadian waters. There are plenty of fish to catch; you just need to know where you’re going. When you’re ready to book your next Rainy Lake adventure, contact our team to get started!